Decca Home offers a series of distinctive collections for the home brought together through the talents of top international designers and Decca Furniture. Collections include Rottet Home from Lauren Rottet; Cosmopolitan by Dakota Jackson; Bolier collections from some of the world’s finest Designers: and Inversion which is a cooperation between Nathalie Fermon of Decca and Studio MHNA, Marc Hertrich and Nicolas Adnet. 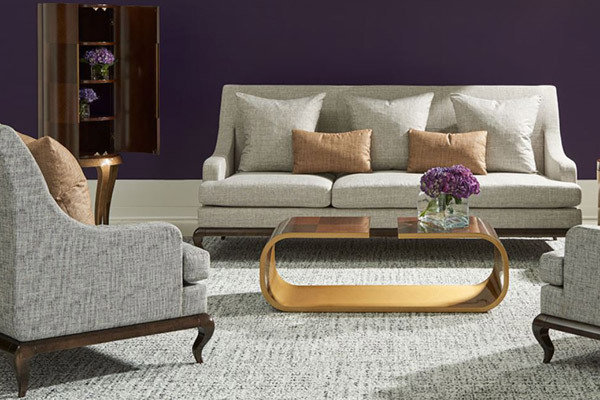 Decca Home offers a broad spectrum of furniture options for every taste.